This year, the SUPERTOON Festival has received over 1200 films (short and student films,films for children, music video and commissioned films) from all over the world between Decembar and March. More than 150 films have been shortlisted to take part in the official selections. 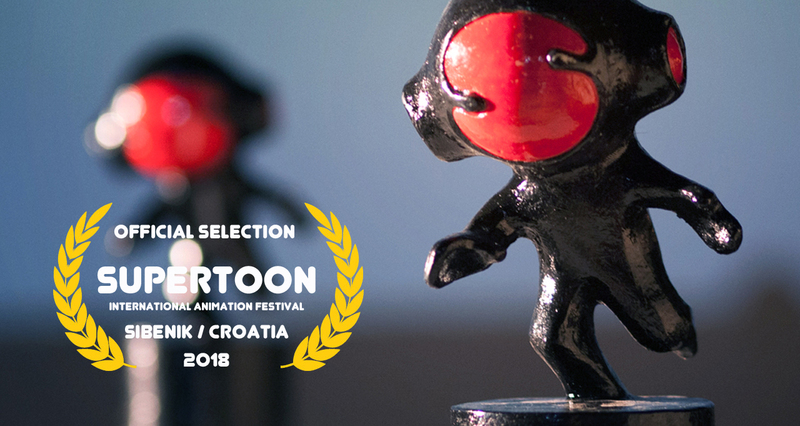 Congratulations to all the nominees of the 2018 International Animation Festival SUPERTOON. Please download the Official Selection below and feel free to use in any of your official marketing. Sincere congratulations also to authors not selected this time. Their submissions enriched this editions level and their venue to SUPERTOON 2018 and submissions to the next editions are more than welcome.